The dream of back-to-back promotion campaigns moved that little bit close this afternoon when the Hatters thumped the play-off contenders, Doncaster Rovers, 4-0. The result keeps the Hatters five points clear of second-place Barnsley, who beat Walsall earlier in the day courtesy of an injury time winner. 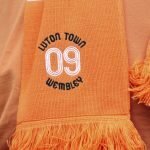 With just 7 games left, the finishing post is now in sight, but the Hatters will need to be aware of Barnsley and Sunderland who look set to push Luton all the way. 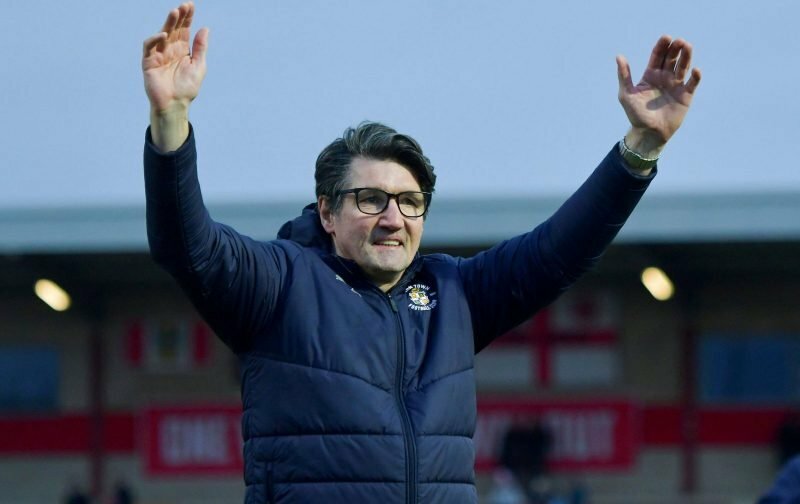 The win extended the Hatters unbeaten run, in the league to 26 games and the Hatters were rarely troubled by a Doncaster side who were inferior in every position. A first-half goal from Mpanzu set the Hatters up for the win and in the second-half, the gulf in class was emphasised when Hylton added a second, LuaLua a third and the impressive Berry a fourth late on. Next up for the Hatters is a trip to the West Country next Saturday to take on a Bristol Rovers side that sit fifteenth in the table.